The first person is 100 cm tall. 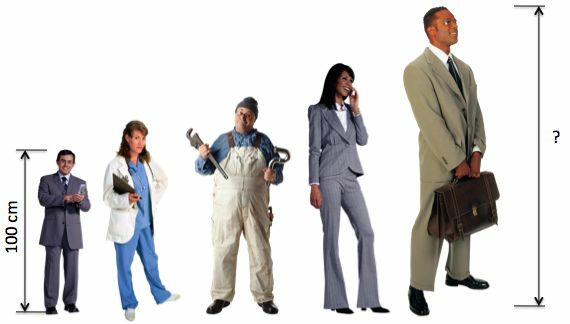 Each subsequent person is 20% taller than the person before. What will be the height of the fifth person? Which is the letter D in the row? What number is 3 greater than 11? Which is the sum of all digits of the decimal representation of 516 x 165? The sum of the digits of a two-digit number X is Y. The sum of the digits of X2 is Y2. Make two fractions with all the digits from 0 to 9. They add up to exactly 1. What is one of the fractions? What is 2 to the power of 16? 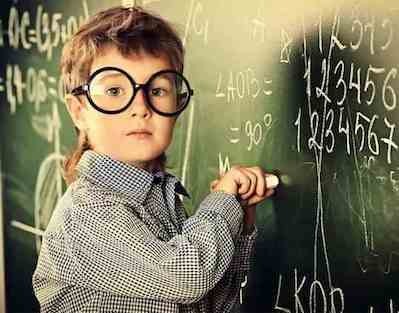 If you wrote all the whole numbers from 1 through 1000, how many times would you write the digit 4? With a 1 after a nine-digit number, it is the same as a 1 before it. Find the sum of its digits. There is more than 1 solution to the problem. I multiply the two page numbers and get 6162. 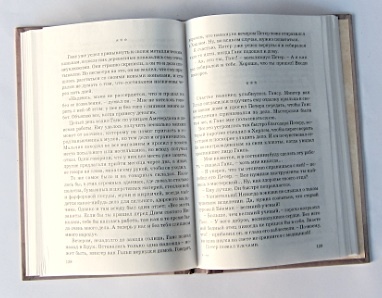 What is the right-hand page number? What are the two last digits of the result? If XY = 1024 and both numbers are integers, which of the following could not be a value of X nor Y? Which number is smaller than the sum of its divisors other than 1 and the number itself? 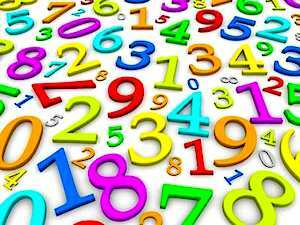 How many digits are there in the number 62510? 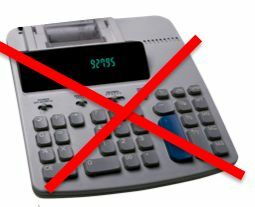 Please don't use a calculator or counting apps. They give the same result. Using each of the digits 1,2,3, and 4 twice, write out an eight-digit number in which there is one digit between the ones, two digits between the twos, three digits between the threes, and four digits between the fours. What gives the smallest result? Here we write 0.333 . . . as notation for 0.3 recurring. They give the same result 1. 3 x 0.333 . . .
What is the sum of the first 100 prime numbers? The average of 99 consecutive numbers is 99. What is the average of the nine smallest of these numbers? 0.999 . . . means infinitely repeating decimals. What is the largest result? These three results are equal. 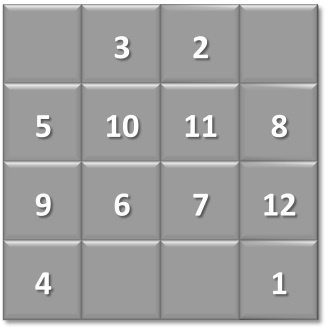 A magic square is an arrangement of integers, in a square grid, where the numbers in each row, and in each column, and the numbers in the diagonals, all add up to the same number. Place numbers 13, 14, 15, and 16 in the square to make a magic square. Which number do you place in the top left cell? Shakuntala Devi was undoubtedly the most brilliant arithmetic mental calculator of all time. In 1977 she mentally calculated the 23rd root of a 201 digit number in a mere 50 seconds. She toured the world showing how she could do calculations faster than they could be entered into and solved by the computers of the day. The problem for you is much simpler: Evaluate (without using a calculator) the 20th root of the 11 digit number consisting of 1 followed by all zeros. You can add zero(s) where you want. All mentioned options are possible. all have the same value. Why is CXXIX the odd one out? It is not a positional (place-value) number system. It uses letters to represent numbers. It comes from ancient Greece. 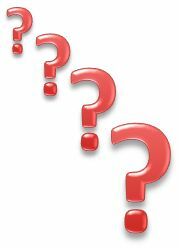 What digit is the most frequent between the numbers 1 and 1,000,000 inclusive? Present 100 as a sum of positive integers such that their product is at its maximum value. 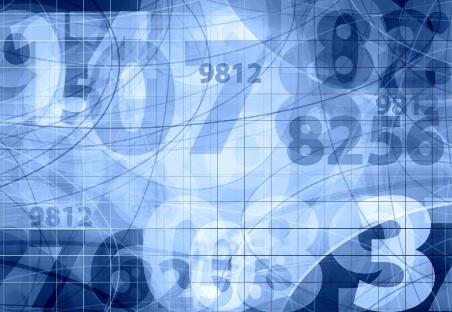 How many numbers do you use?